sailboat. 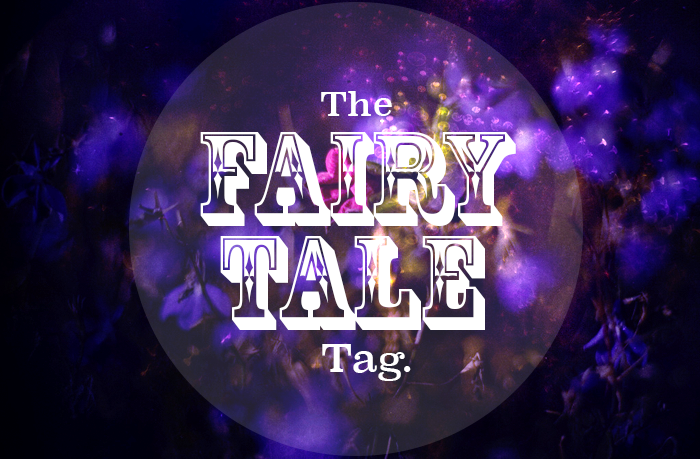 : The Fairy Tale Tag! Not conventionally, but I'm totally okay with that. I actually wrote a post that answers this question last week. My ideal is nine hours (never happens! ), but anything less than eight and you probably wouldn't want to talk to me that day. Yes! Especially when the sun is shining but it's not too hot. I also really like being inside though, curled up under a blanket with a good book. Not easily, but I don't automatically not trust them either. I like to think I'm an okay judge of character, it's served me well so far at least. Mark forever tells me (really silly) things that aren't true and I believe him. Sometimes my common sense completely escapes me! But in most other circumstances I approach things with a healthy dose of skepticism. Kindness, honesty, and the ability to make someone smile when they really need something to smile about. I think that a lot of the time, being with someone is about compromise. The sound of chewing. I think I'm allergic to that noise, it even makes me shiver just thinking about it! Quiet restaurants are my worst nightmare...! No because I always forget to water them and then I feel bad when I remember but it's too late! 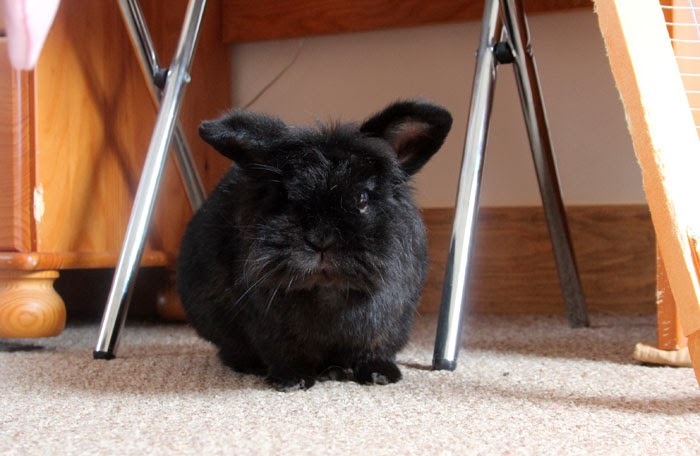 I have little Ralphie bunny, who means the world to me even if he is currently trying to chew my furniture and getting annoyed when I tell him not to! Sometimes I'm terrible for being easily distracted. Especially when it comes to Uni work. I can write a thousand word blog post in ten minutes but when I'm writing an essay I have to check twitter or instagram after every sentence. It's terrible! 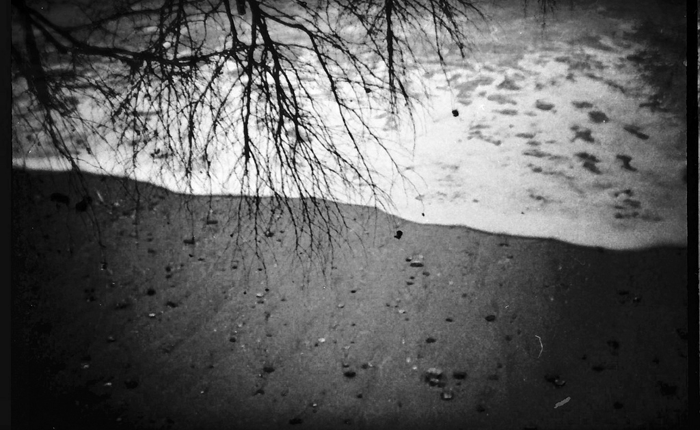 To be happy, to never take anything for granted and to achieve at least some of the things I would like to. I think I have a bit of an old soul, but there will always be 5 year old Jennie not too far away. The one that laughs at silly jokes and still wants to eat ice cream directly from the pot. My Grandmother's engagement ring. It's not worth a fortune, but it's irreplaceable to me. When it's something that interests me or I can learn something from it, I'll always put everything I can into it. I'm definitely sometimes guilty of cutting a few corners if I can, if I'm not totally into something, which is a really bad quality and something I'm trying to stop because you never know when the opportunity to learn something new will pop up and I'm never going to learn from cutting corners! The Snow Queen - Who is your best friend? What would you do for them? My mama. We've been through a fair amount of tough times together and I'd do pretty much anything for her. I think you have to be at a point in your life when you're able to give something so small, the whole world. Not necessarily in a financial capacity, more so emotionally. Always being there, through the good time and the bad times. When they need advice and when they just need a shoulder to cry on. To know when they need some help and to know when they need to figure things out for themselves. I don't know if I'll ever feel confident in my ability to do any of those things well. It depends on the occasion, mostly yes though! But it's been forever since I've been to one. Not really. I'm more than happy in a comfy smock dress, a cardigan and some tights. Up until a year or so ago I'd have said no, but I think I'm getting better at making brave decisions even if they're a million times harder to achieve than taking the easy option. I was also sorted into Gryffindor on Pottermore (which never lies! ), so maybe I'm braver than I think? Ha! What an interesting piece...never heard of this type of tag before! I love this tag!!! I'm going to have to answer these on the blog. I am a Gryffindor on Pottermore too! I always thought I'd be a Ravenclaw, but the Sorting Hat never lies. I might do this tag too. Aw what a cute tag. Loved reading all your answers. So cute :). Such a cute tag! I am very easily distracted too. I had to leave my phone in the car when I was writing my dissertation so I could avoid temptation! Such a cute tag idea! Ooh I love this tag (and your answers!) I want to do this on my blog sometime, I will keep this in mind for sure :D.
I love your answers to this cute tag, such a cool idea! Hehe, I'm the same with my sleep- despite knowing I get really grouchy and run down if I have less than eight hours, I still manage to get late nights and only end up making myself tired and grouchy haha!